» Read more about the Theory of Space. 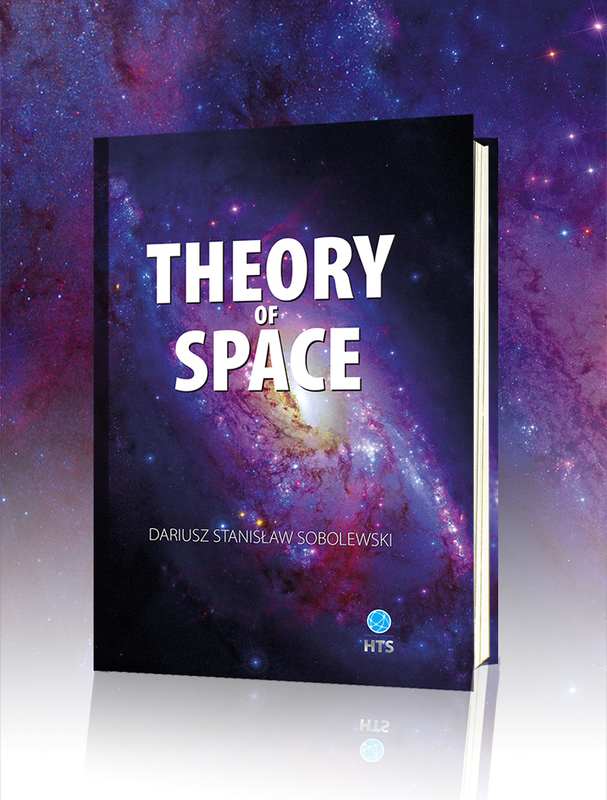 » Read more about the “Theory of Space” on dedicated domain www.theoryofspace.info. Read more about the Theory of the DNA. Notice for publishers! Please do not hesitate to contact us. 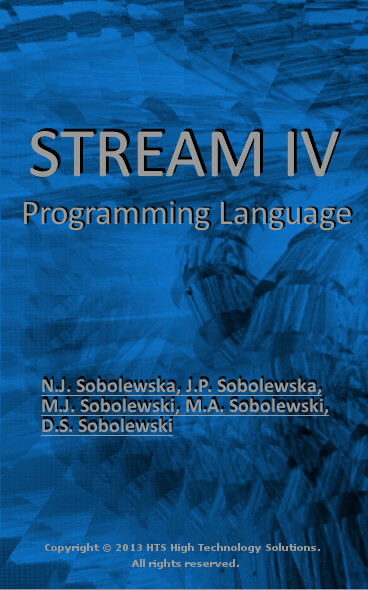 We present a new programming language STREAM IV, registered in the Polish Patent Office, under nr P 405106 on august 21 2013, which is a considerable modification of STREAM language registered by D.S. Sobolewski. The STREAM IV programming language is meant for parallel calculations realized on processor matrices, clusters, grids or PC class computers with multi-core processors. It introduces generalized polymorphism, which not only simplifies programming, but also significantly reduces the technological problem related with the construction of an optimal compiler. Moreover, in STREAM IV strict class definitions by the use of relations of equivalence were introduced, and the possibility of defining stream operators was extended etc. Copyright 2010 HTS High Technology Solutions.